Ravi became Group Financial Controller in 2009. He has been with The Santon Group since 2007 and, during that time, has gained extensive “hands on” experience of managing and reporting on the finances of very large property projects, dealing directly with FTSE 100 funding institutions, major retail tenants, property and legal professionals. 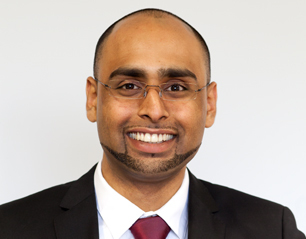 Ravi studied Maths at University College, London and is in the process of finishing his studies to become a chartered certified accountant.